Jose: Excellent build. I like Your Wyvern very much, especially the folded wings look great! Jacob: I feel Your pain of an endless putty job. I have a similar problem over here. 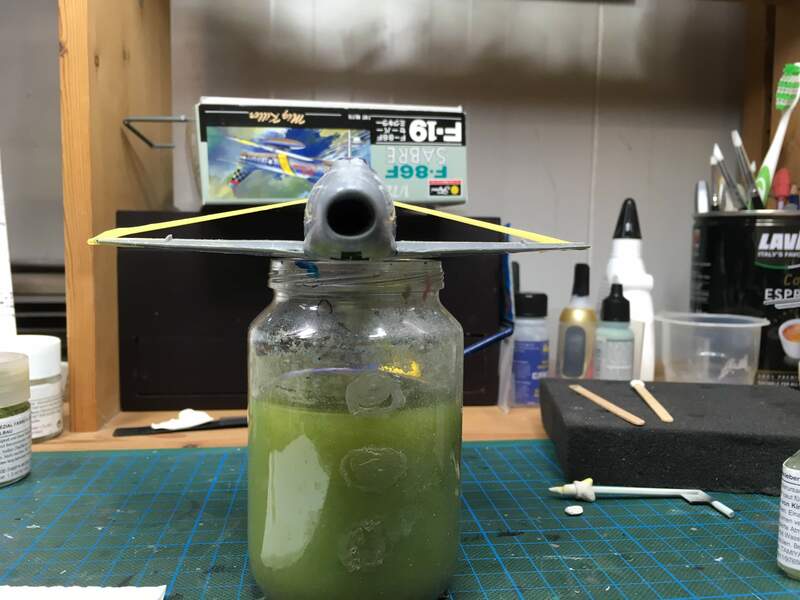 The wing fit of the Sabre was really bad. Thanks for your kindly comments!!!! 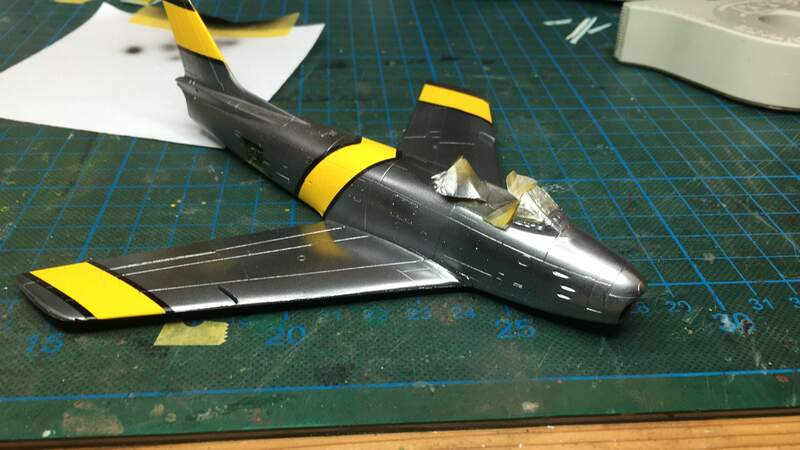 Great job on the Wyvern Jose. That plane had for me always a steampunk feel about it, and that is even increased with the folded wings. Or buy it's 1/48 scale brother (which I've built and loved!)! Do it you know you want too! 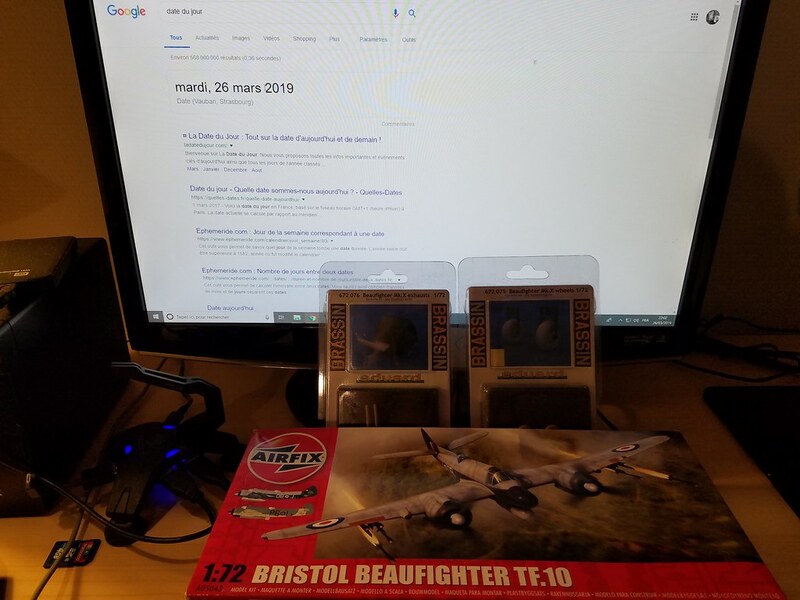 i will build a beaufighter TF MK.X who took part to operation firedog. Great selection of models in this campaign. 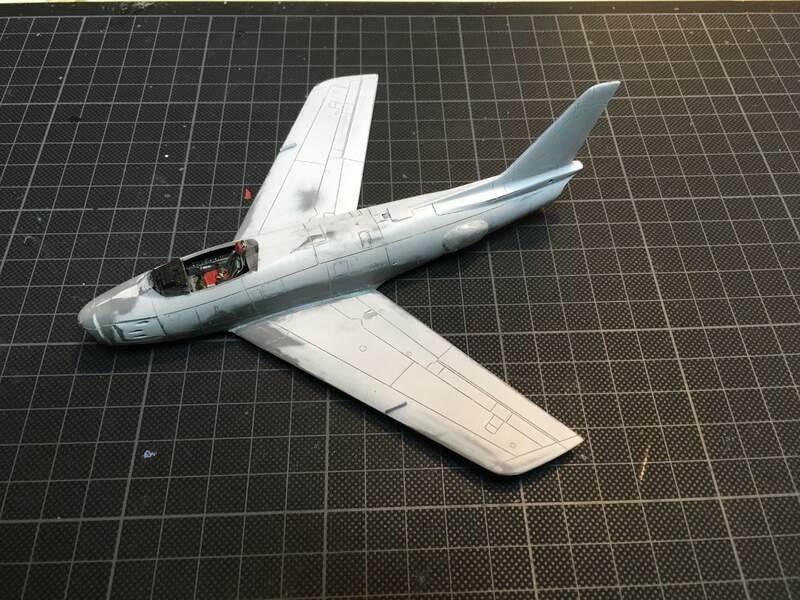 And congratulations to Jose on the first finished model, great Wyvern. 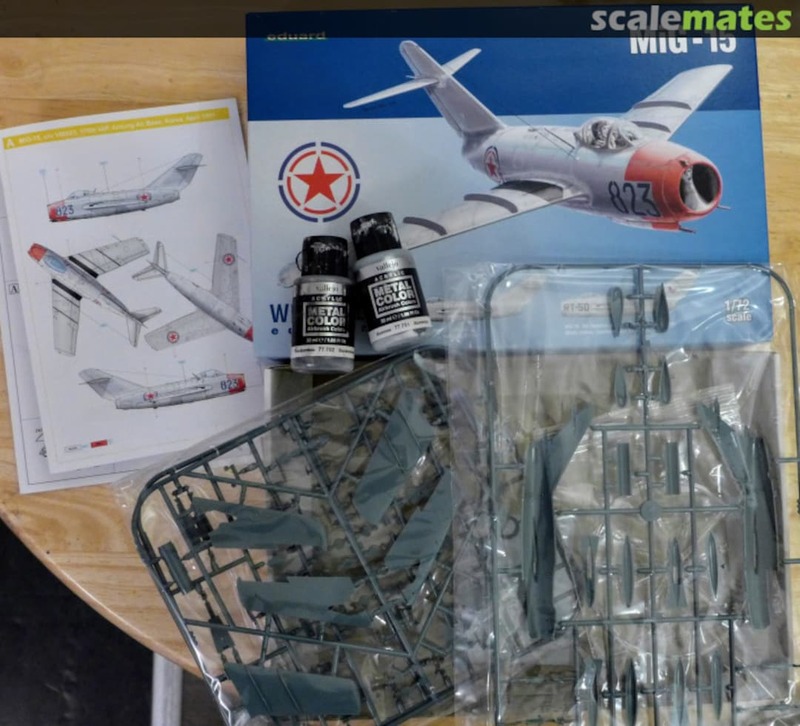 My entry is a North Korean Mig-15 in 1/72 from Eduard. Hopefully I will start this weekend with it, after I finish with the Jolly Rogers campaign. I am already terrorised with the NMF and worried about not being able to finish on time. Franck and Carlos: Nice choices! I will enjoy Your build. The Sabre had some awful wing fitting. So it took some time to get it into the correct position. After sanding most of the panel lines were gone and I am not a clever panel scriber. 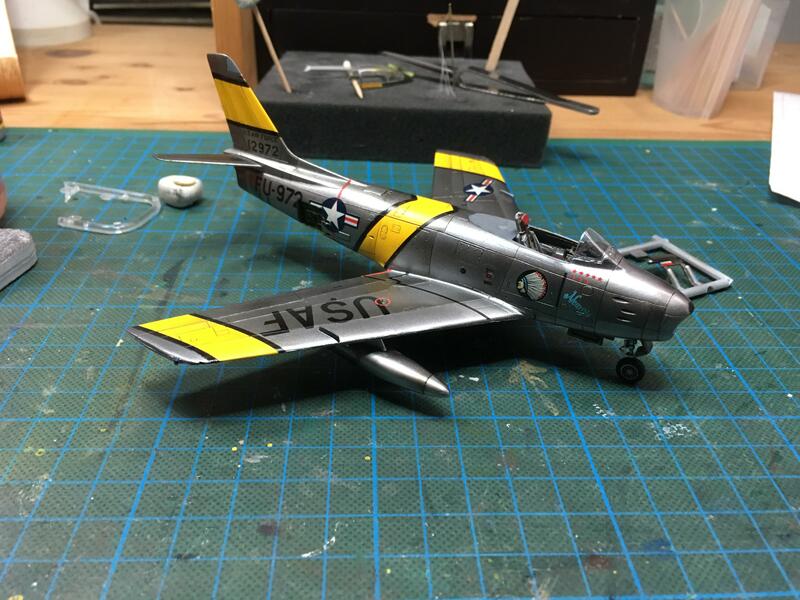 After several putty and sanding actions I decided to go for some paint. 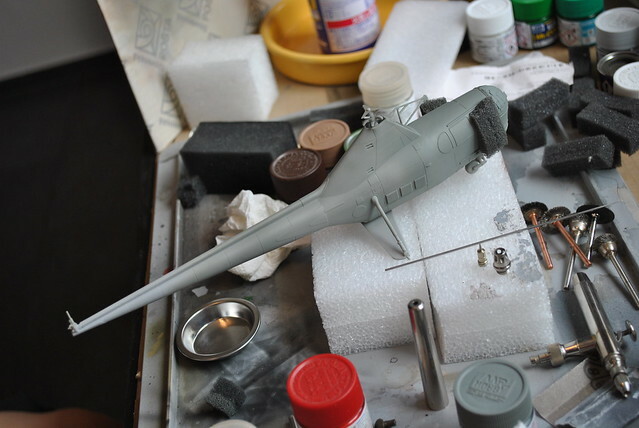 I primed the bird with white color and put on the yellow markings. 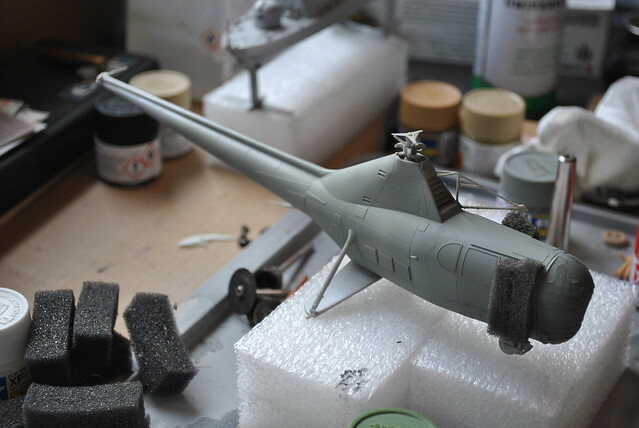 After this the sabre was painted gloss black and than Alclad chrome. Oliver, that looks fantastic, great NMF! I am terrorised already with paining mine. 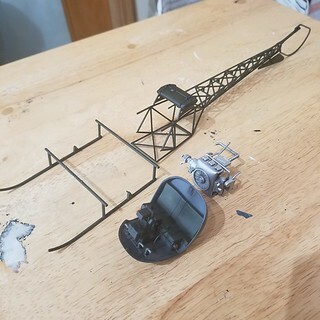 So far I have been working in the cockpit. 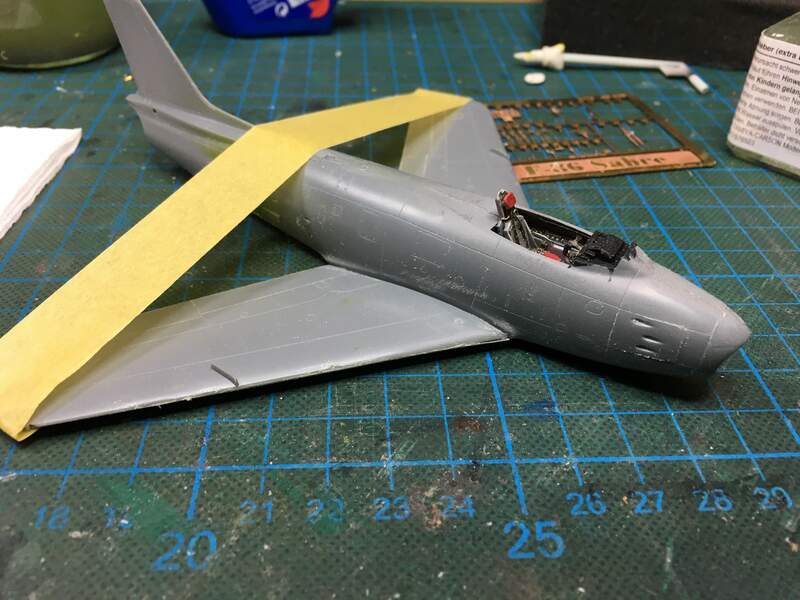 Great little model the 1/72 Eduard Mig 15. Wow Guys. Some really great work going on. Jose, that Wyvern is fantastic. Excellent (and fast) build. 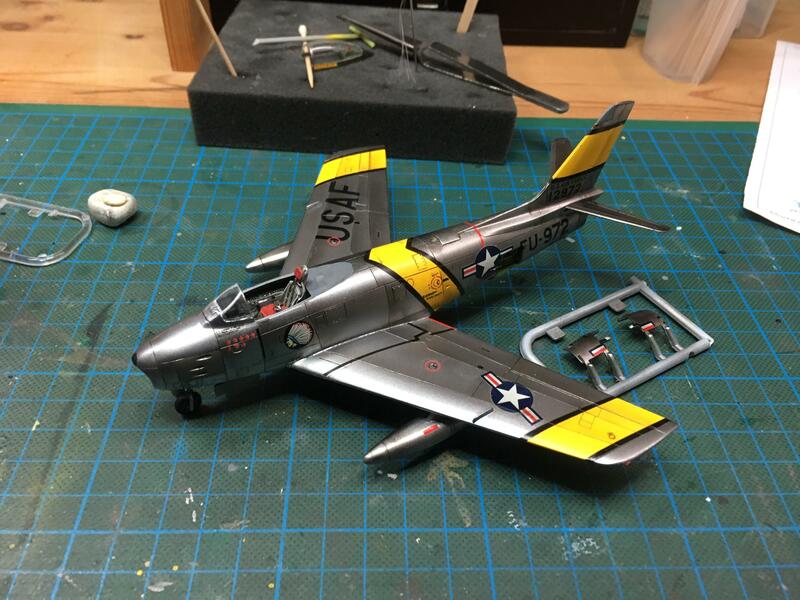 @Oliver, Deine F-86 sieht jetzt schon super aus, prima! 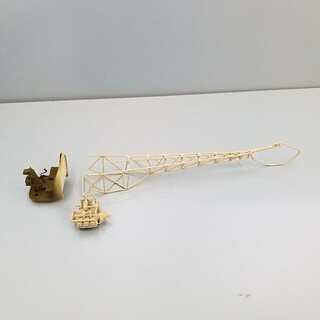 Intended to build it OOB with resin gun barrels, wheels and engines. 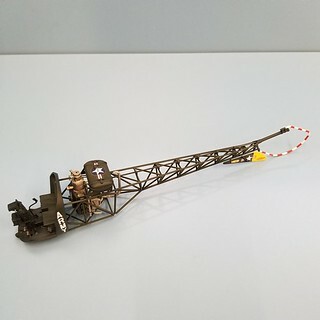 Progress update, MRC 1/35 Bell Model 47D MASH helicopter. Peter: Thank You! Nice choice. 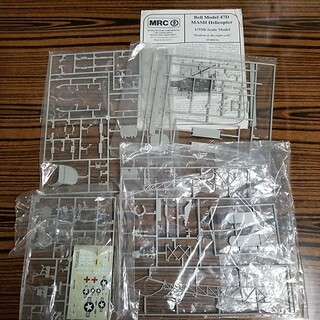 I have read a review of this kit and it seems to be a nice one. eMan: Nice Progress! I can hear Radar O´Reilly shouting out for incoming helicopters. My Sabre heads to the finishing line. Decals are on an a post shading is done. Nice work keeping that frame work straight Lap Man. Oliver the Sabre is fantastic. A very colourful rendition and a real eye catcher. Pasi, nice to see a tank in the mix. 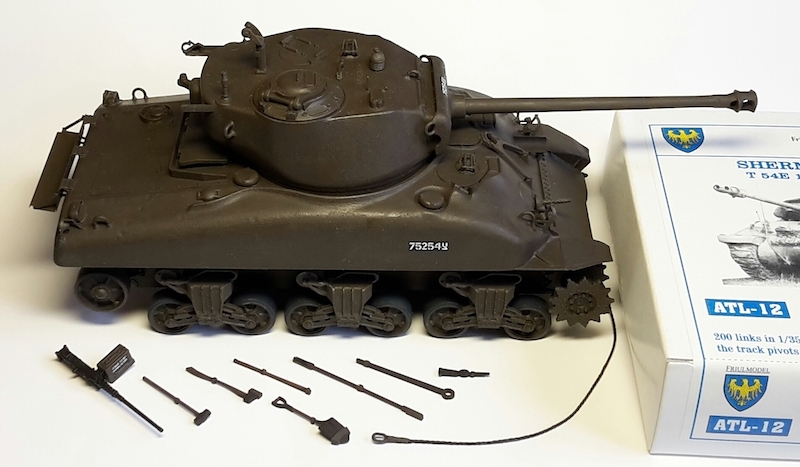 Sherman is coming along nicely. Wow that Sabre brings back memories of the old but not so very good Heller kit. The NMF look great Oliver. 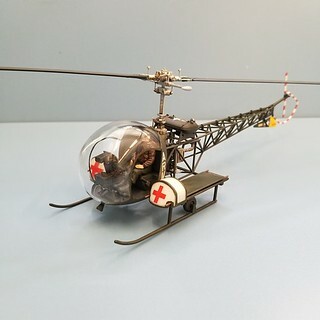 Coupple of pictures of the Dragonfly. That thing is fighting me all the way. I had to putty and sand that thing 4 times. Its a very very very short run-ish kit. 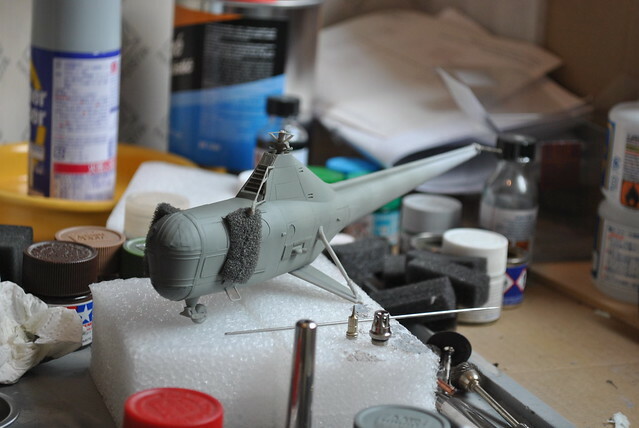 Bell OH-13E MASH version finished.